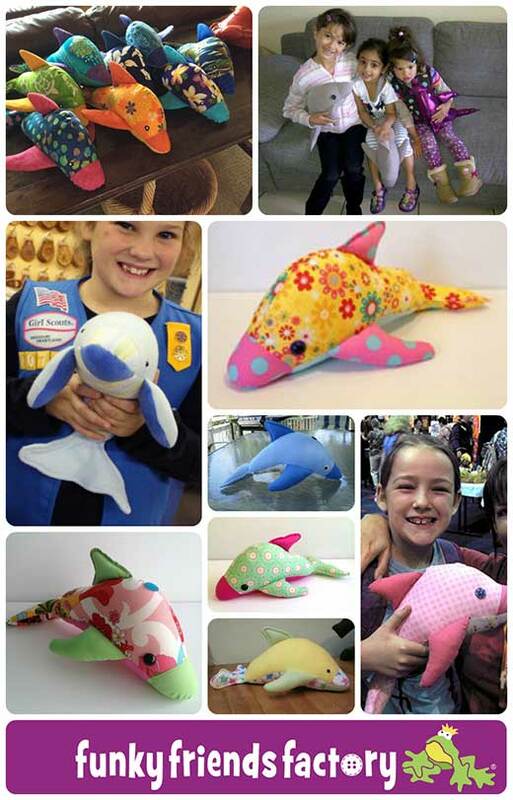 Sew your own stuffed toy Dolphin! 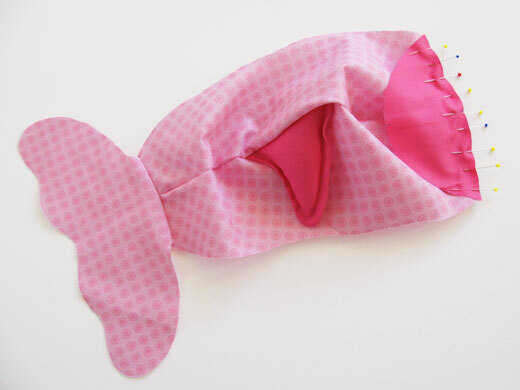 I had such fun designing and sewing my Dizzy Dolphin toy sewing pattern. 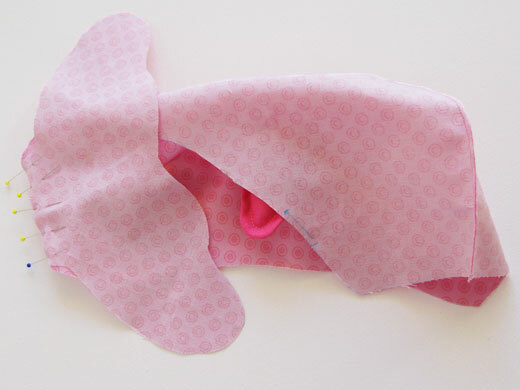 I took photos as I went along to create a photo tutorial so you can see how to sew your own Dolphin soft toy… STEP by STEP! 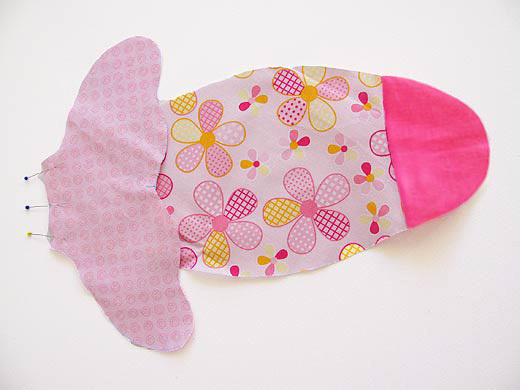 My Dizzy DOLPHIN Stuffed Animal Toy Pattern is nice and easy for beginners and children to sew as a first sewing project. The FULL PATTERN IS NOT included here. It is NOT A FREE PATTERN. First choose some dolphin fabric. A toy dolphin can be all sorts of colours! Sew 2 of the FLIPPER PIECES together. 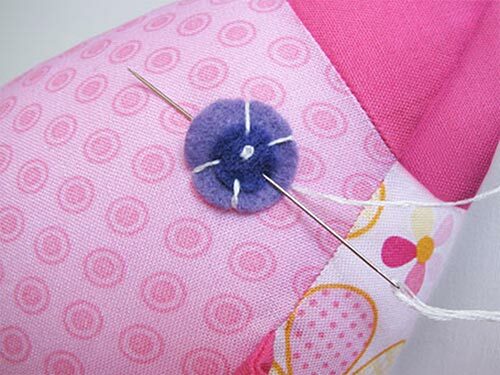 Turn them right sides out and use a sharp object like a wooden chopstick to make sure the seams are turned out nicely. Repeat for the other 2 FLIPPER PIECES. 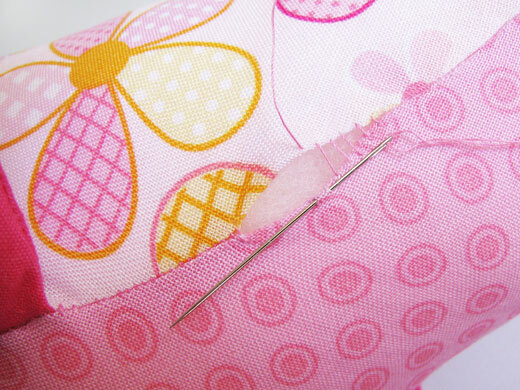 TIP: I use a wooden chopstick to help me turn the seams nicely! Run the chopstick along the stitching of the seam inside the FLIPPERS. Stuff the FLIPPERS with toy-stuffing and pin the open edges closed and put them aside. Sew the FIN PIECES together. Turn the fin right sides out and make sure the seam is turned out nicely. DON’T STUFF the FIN RIGHT AWAY! First pin the FIN PIECES well so that the edge seam lies flat. 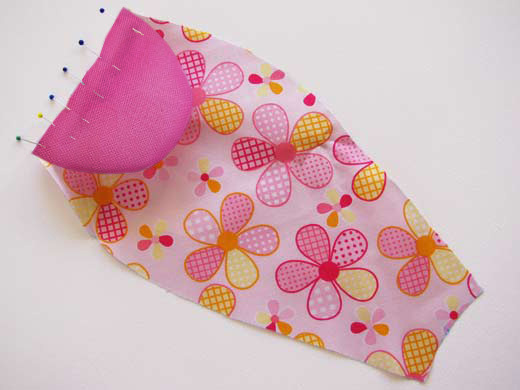 Stitch around the edge of the fin using a 5mm/¼inch seam allowance to create a flat seam around the fin. This will help the fin to stand up nice and straight! Stuff the FINS with toy-stuffing and pin along the open edge to hold the toy-stuffing in place. 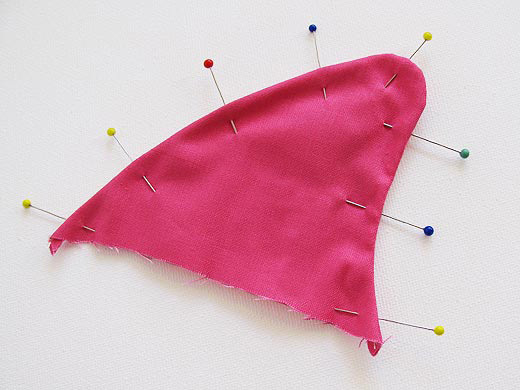 Sew the NOSE BASE PIECE to the TUMMY PIECE from A – B.
Sew one TAIL PIECE to the TUMMY PIECE. 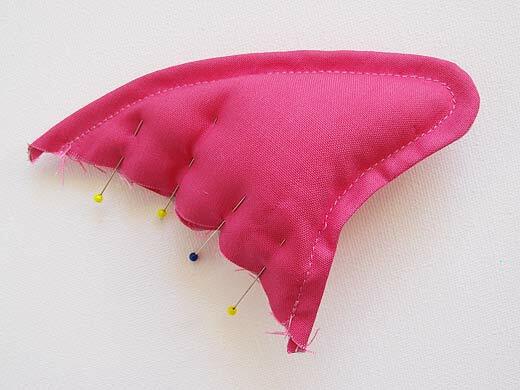 Pin a FIN to one BODY PIECE, line up the front of the fin with the pattern markings on the BODY PIECE. Place the other BODY PIECE on top and pin this in position. Sew the FIN in between the 2 BODY PIECES. Sew the other TAIL PIECE to the BODY PIECES. 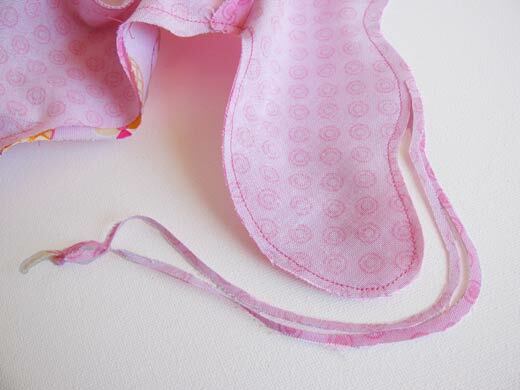 Sew the NOSE TOP PIECE to the BODY PIECES. Pin the FLIPPERS to the BODY PIECES, line up the front of each FLIPPER with the pattern markings on the BODY PIECES. 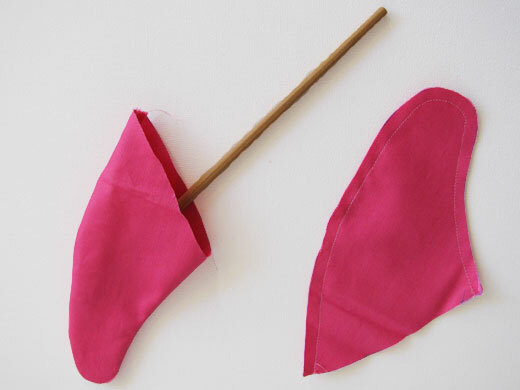 Pin the dolphin together along the sides next – matching point F on the TAIL PIECES and point G on the NOSE PIECES. Sew the NOSE TOP/BODY/TAIL to the NOSE BASE/TUMMY/TAIL. 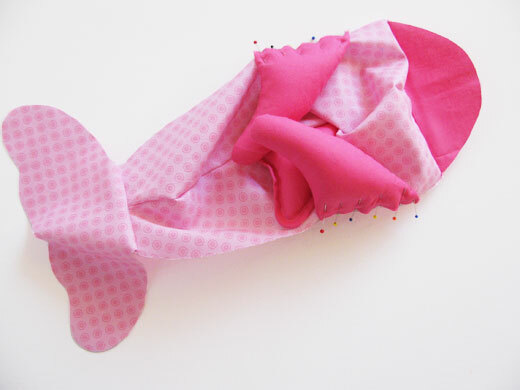 Sew an extra zig zag stitch to secure the FLIPPERS if the dolphin toy is for a young child. 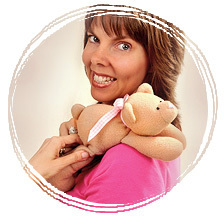 They will be tugged on quite a lot and you want them to be sewn in really well. 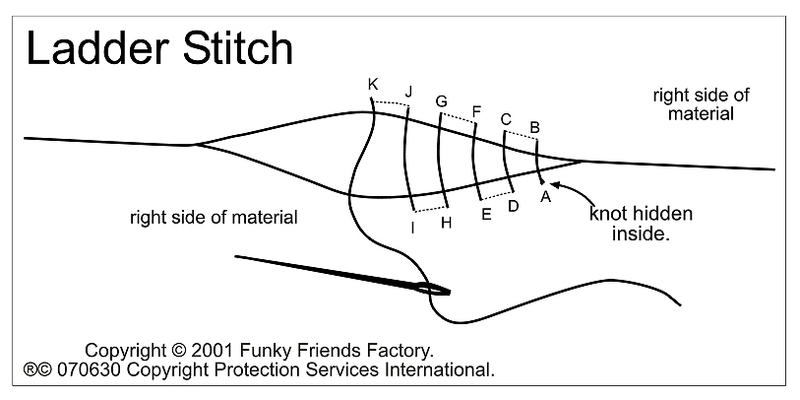 * Don’t forget – There will be ONE MORE line of stitching for you to do on the tail AFTER turning. 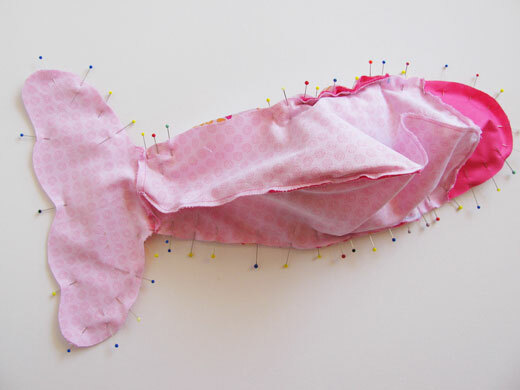 This gives the tail a nice shape —> so don’t forget to sew it! Clip the seams well especially around the very curved seams. 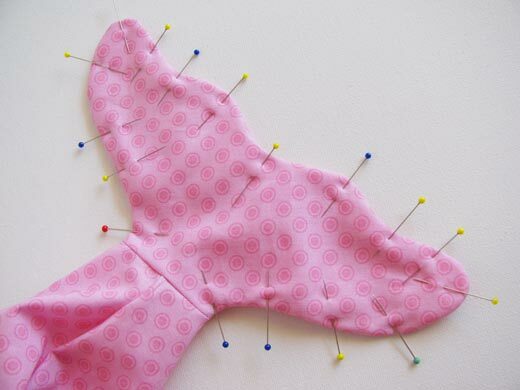 Trim the seam allowance around the TAIL PIECES before you turn your dolphin right sides out. This help it to turn out nice and smooth and flat. TIP: I find it’s easier to turn the dolphin if I pull the FLIPPERS and FIN out first! 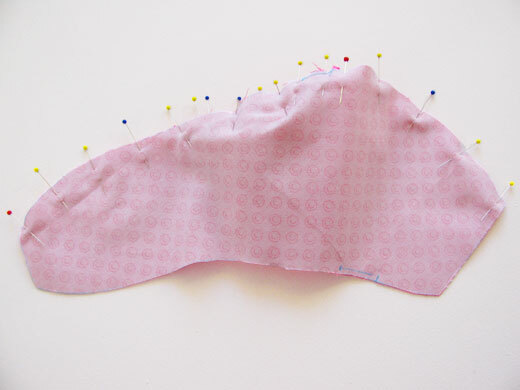 BEFORE you begin stuffing, pin the edge of the TAIL PIECES so that the edge seam lies flat, then sew a line of stitching around the edge of the tail using a 5mm/¼inch seam allowance to create a flat seam around the edge of the tail. This is the same way you did the fins, BUT I have drawn this in the TAIL PIECE pattern markings to show you where to start and end the stitching line. Stuff the tail area firmly with toy-stuffing, use small bits of stuffing to get right into the tips of the tail. Fill the nose and head area next, making sure the nose is firmly stuffed, then fill the rest of the body with toy-stuffing. Use the felt templates to cut out felt for the EYE PIECES and BLOW HOLE PIECE. 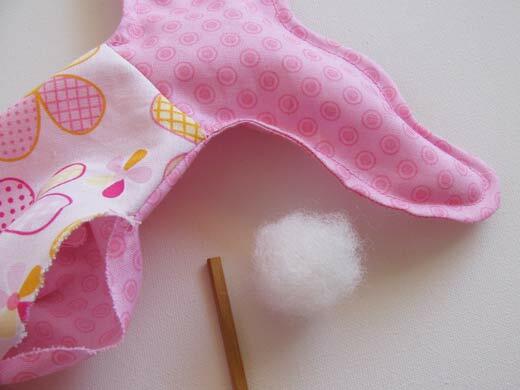 (If you are making the toy for a child older than 3 years old, you can also use 2 buttons, safety eyes or sew black beads in place for your dolphin’s eyes.) 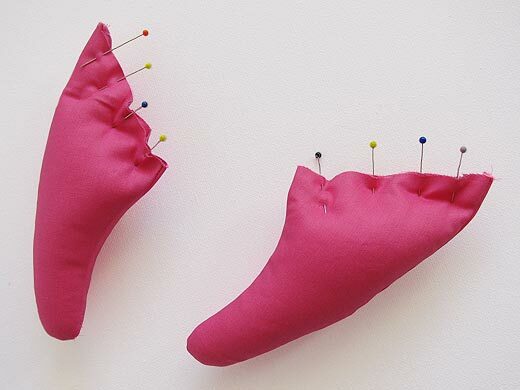 Sew the felt in place with 3 strands of embroidery thread. I use a French knot to hold the pieces in place then straight stitches to around the edge. Sew the BLOW HOLE PIECE 6cm/just over 2 inches back from the TOP SNOUT PIECE. 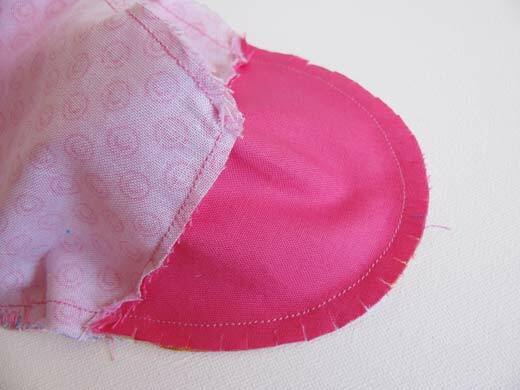 Use a ladder stitch to sew the opening on the side of the body closed. 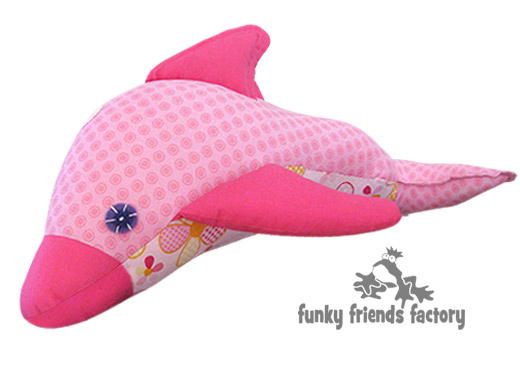 Your Dolphin softie is ready to LOVE! I can’t wait to see YOUR Dolphin!!! I LOVE to see how your Funky Friends toys turn out! 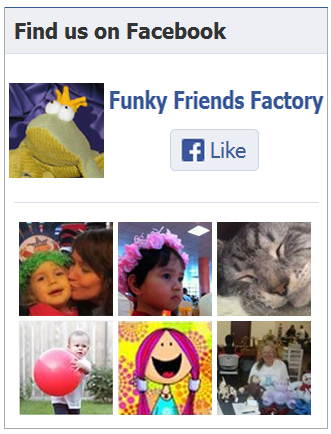 Post a photo on my Funky Friends Factory Facebook page for me to see and YOU could win a FREE PATTERN! What colour will YOUR dolphin be? Wow! Thank so much for putting my picture with me and Dizzy Dolphin! It is such a privilege! How did you like her? Could I use the picture you put on the post with dizzy and me and you as the entry please? If you prefer not to I don’t mind! Actually, don’t worry about it! Please don’t bother since you gave me Hannah the Hedgehog, which was nice of you~!